Rise is led by more than 10,000 students (and counting) from across California’s community colleges and universities. We also partner with student governments, groups, and associations to strengthen our united advocacy work. Bring free college back to California. is the CEO of Rise, Inc. a graduate student at the Goldman School of Public Policy at the University of California, Berkeley, and a former Obama Administration appointee at the U.S. Department of Education. At the U.S. Department of Education, Max helped shape more than $1 billion in annual investments in innovative schools, nonprofit organizations, and institutions of higher education nationwide. Previously, Max worked on local, state, and national electoral and advocacy campaigns focused on advancing equity and opportunity. Max is originally from Los Angeles, CA. is a rising first year student at the University of California, San Diego where he plans to major in Biomedical Engineering. A recent graduate of Moreno Valley High School, Brandon was a member of the National Honors Society, and served as a student mentor for the Families for College Program. Brandon is passionate about supporting other students, and continues to serve as a mentor for students with a focus on supporting English Language Learners. After college, Brandon plans to work in medical research. Brandon is originally from Guatemala, and grew up in Riverside, California. is a student at California State University, Long Beach where she is a double major in Consumer Affairs and German. 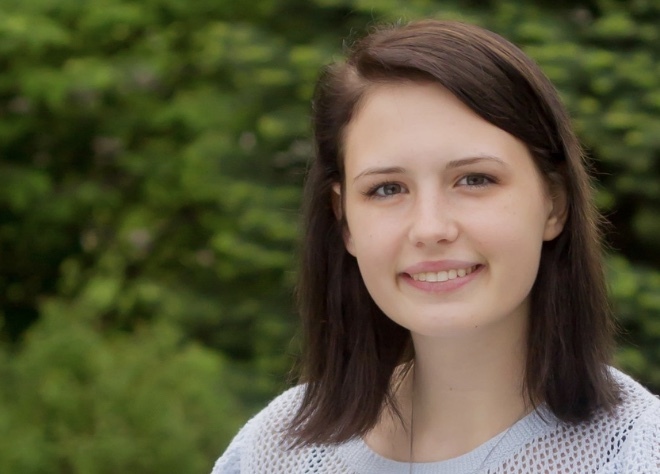 As a member of Student Government, Courtney is pushing to get more campuses resources, including mental health resources and resources for homeless students. After CSULB Courtney wants to continue organizing around important issues such as higher education. is the Director of Organizing and Partnerships at Rise, Inc., and a third year student at the University of California, Riverside. She is a double major in Political Science and Computer Science. Emelia is a member of the Associated Students of University of California Riverside, and the Communications Director for the College Democrats at UCR. She is currently working with the Mayor of the City of Pomona to form a Youth Advisory Commission in order to increase the involvement of high school students in local politics. is an undergraduate at the University of California, Riverside where she is majoring in Political Science-International Affairs. Mona is the Communications Director of the California Young Democrats Labor Caucus where she works to increase youth involvement in the ever growing Statewide and national Labor Movement. She is also an affiliated member of Phi Alpha Delta Law Fraternity. Upon graduation Mona plans to continue working as a public servant full time. 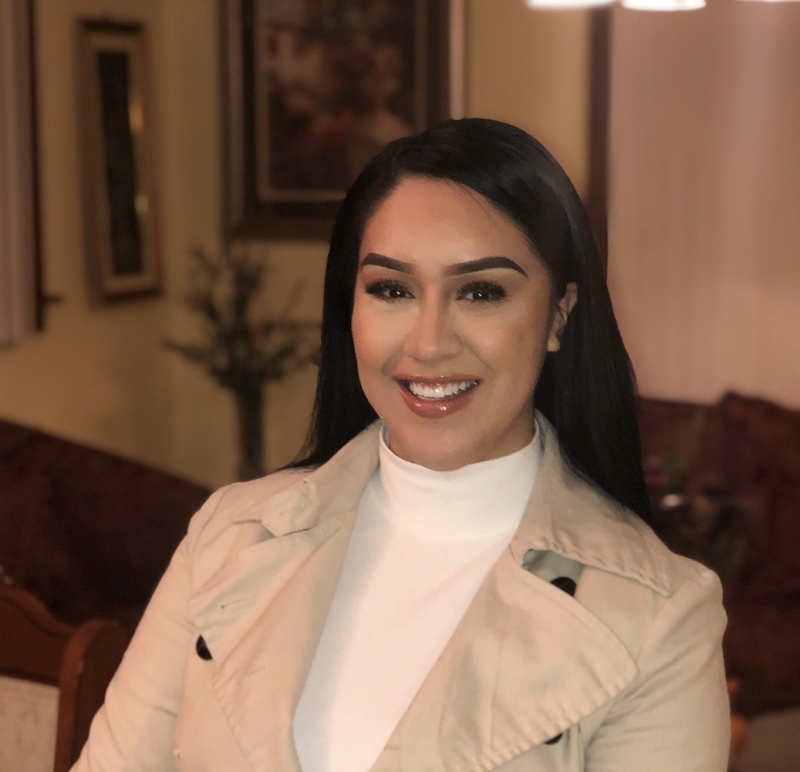 is the Director of Training and Outreach at Rise, Inc.. Alexa is a non-traditional student at East Los Angeles and Los Angeles Harbor College double majoring in Political Science and Communication studies. As a first generation Chicana, she was inspired to be voice for her community after seeing the lack of representation throughout the political spectrum. Alexa previously served as Student Trustee for the Los Angeles Community College District, and Regional Affairs Director for the Student Senate for California Community Colleges. During her tenure, she created a coalition of student leaders to advocate for a perfected Sanctuary Campus resolution, and ensured minority programs continued. She plans to transfer to a four-year university to pursue a bachelor’s degree in Political Science & Public Policy. When not working for college students or in political campaigns, Alexa can be found volunteering in her various community leadership roles. is the Director of Communications at Rise, Inc., and a Senior Associate at MediaLink, a strategic advisory firm at the intersection of media, entertainment advertising and technology. At MediaLink, Liz works with Fortune 100 brands and emerging technology companies on media and marketing strategies. 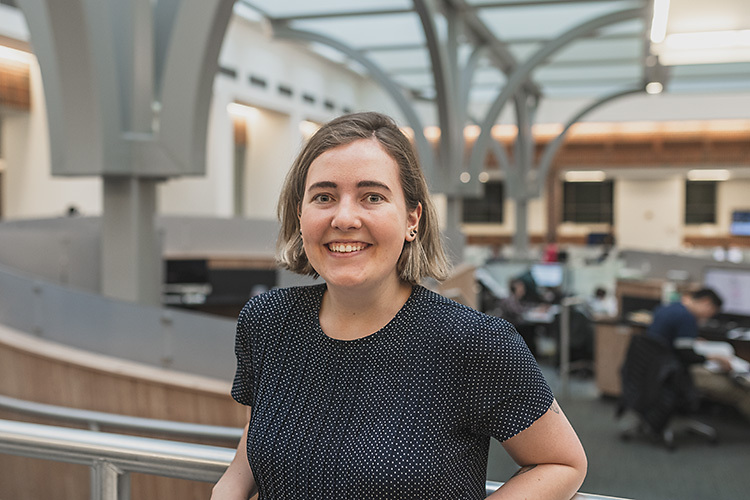 Prior to MediaLink, Liz began her career as a Research Analyst and then Account Manager at FastPay, a financial technology company that lends money to digital media businesses. Liz led contract renewals and credit line increases for all West Coast accounts, a loan portfolio of $75M. Liz is from Los Angeles, CA. is a 4th year student at the University of Michigan in Ann Arbor, studying Public Policy with a minor in Community Action and Social Change. In January 2018, Lauren crowd-sourced a document called "Being Not-Rich at UM", which served as a guide for low-income students on campus. Following the success of the guide, her and Griffin St. Onge founded Affordable Michigan — an organization devoted to lobbying on behalf of low-income University students. Upon graduating, Lauren will continue to fight for economic and racial justice in whatever capacity she can. is an undergraduate at Eastern Michigan University, where she is majoring in Management with a focus on Human Resources, and minoring in Communications. Alex is a member of the EMU Chapter for the Society for Human Resource Management. Additionally, Alex works within the University at Engage@EMU, where she helps with their community-focused engagement and welfare programs. Alex has lived in Michigan her entire life and is a first-generation student. Alex strongly believes in equal opportunity for education. 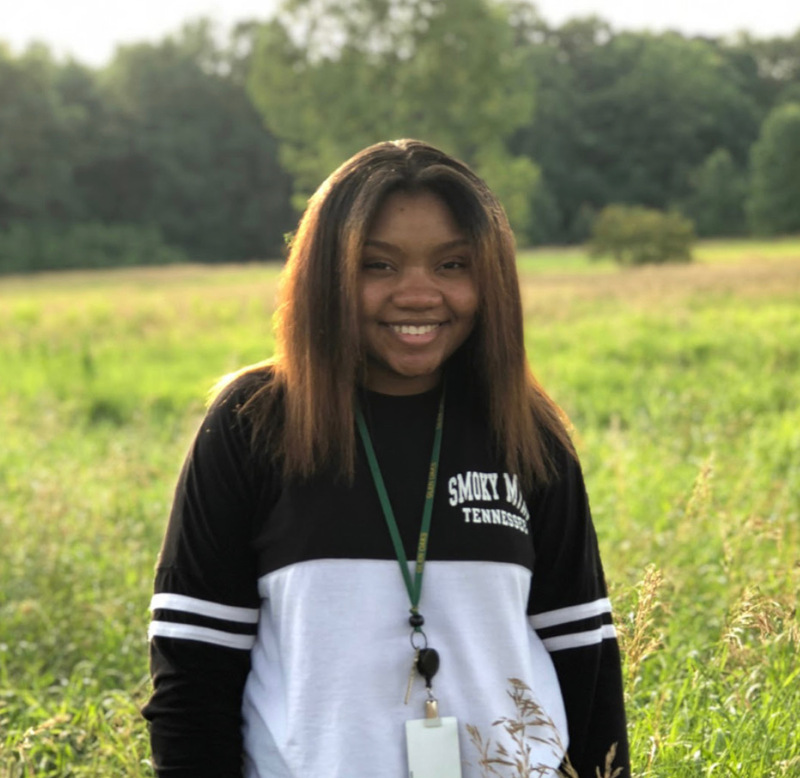 is a student at Grand Rapids Community College and will be transferring to a university this fall to continue her studies in Political Science and International Relations. Monica has a strong passion for advocacy; she is a cultural mentor for refugees resettling in West Michigan, has implemented one of the first mentor programs on her campus and is a fundraiser for The Power of Education. Through various leadership roles she began building her foundation for social justice causes. Working with first generation and low income college students, like herself, she hopes to use her future law degree to influence policies that positively impact her community, such as fighting for accessible and affordable higher education. is a sophomore at Glen Oaks Community College and is currently pursuing her General Studies Degree. Chyna is planning on attending a four-year university after graduating in the Spring of 2019. Her goal is to major in psychology to become a therapist and a mentor for teens. While at Glen Oaks, she has worked as a resident assistant, while being a student athlete, student ambassador, and a part of the Black Student Union. Chyna is very excited to start her journey with Rise Michigan. is a recent UC Berkeley graduate, a college affordability enthusiast, and was recently elected to the Berkeley City Council. Though he was born in Arizona and raised in Missouri, California has always been his home. College brought him closer to his extended family, and also to the fight for accessible and quality education. As the External Affairs Vice President of the Associated Students of the University of California, Rigel was instrumental in fighting the UC’s proposed tuition increase in 2018, lobbying the UC Regents, legislature, and the governor until students won the first UC tuition decrease in almost 20 years. is a second year student at the University of California, Merced majoring in Management, Business and Economics. Samaria believes strongly in the power of advocacy and movements that empower students, and is excited to bring the Rise Organizing Fellowship to her campus. Samaria is originally from the Bay Area, and her hobbies include art and going to the beach. is a student at the City College of Alameda majoring in psychology with a specific interest in sociology. Ernesto is passionate about building community to make a positive impact as well as bringing his passion for film, music, and philosophy to his work. Ernesto is excited to join team Rise to build new bridges for social change for more students in California. is a student at Merritt College studying computer science and software engineering with a specific focus on programming. Gerardo is passionate about free college tuition, and dreams of opening a school for to teach students from low-income backgrounds how to code and become computer programmers. Gerardo is originally from San Salvador, El Savador and has lived in the United States since he was 10 years old. is a second year student at the University of California, Merced majoring in Human Biology. Michael is passionate about empowering students to shape their educational experiences, and is excited to work with Rise to provide a voice for fellow college students. Michael is originally from San Francisco, California, and loves food, new experiences, and traveling. is a student at the California State University, East Bay studying Recreation Management. Randy is passionate about building community through sports and recreation, and is excited to bring his interests to organizing fellow students with Rise California. Born and raised in Oakland, California, Randy’s favorite sport is basketball and his favorite food is pizza. is a student at the University of California, Berkeley pursuing a degree in Film and Media studies. Susana is motivated to use her degree to make the expand diversity in the entertainment industry in order to tell more representative stories about people and their communities. Susana has organized with groups focused on educational equity, and is excited to bring her experiences to Rise. is a recent graduate of the University of California, Berkeley and Rise’s California’s new Organizing Manager. Boomer graduated from Cal with a major in Political Science and a minor in Public Policy. During his time as an undergraduate, Boomer served as a Senator in student government and focused on issues relating to accessible education, housing, and policing. Boomer looks forward to continuing his fight for free college education for all by supporting Rise’s Student Organizing Fellows. is a second year student at the University of California, Merced. She is passionate about learning about how social issues affect her community, and advocating for solutions that advance social justice. Growing up in a low-income neighborhood with few resources inspired her to pursue sociology as a major to learn new skills to improve education, healthcare, and society more broadly. is an undergraduate at the University of California Davis, where she studies International Relations and Spanish. She provided policy research on higher education, voting rights, and reproductive justice as an intern in the California Senate and United States Senate. Passionate about grassroots activism and civic engagement, she was recently nominated to chair the UC Student Association’s Fund the UC Campaign. Sage is from Sacramento, CA. Caroline Siegel Singh is a junior at University of California, San Diego where she is majoring in Political Science with an emphasis on Public Policy. 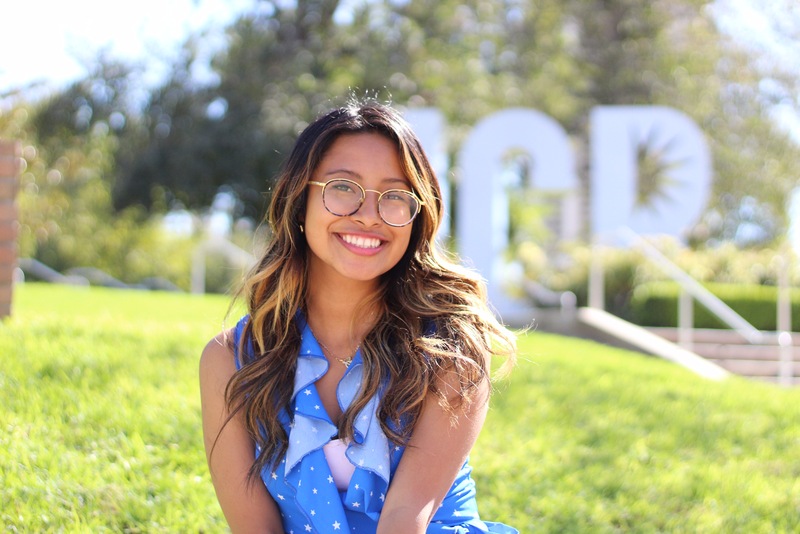 As a member of the Associated Students at UCSD, she has advocated for the increased availability of comprehensive reproductive health care on campus and as a member of the UC Student Association Board of Directors, she led statewide efforts to stop a tuition hike and earn additional state funding for the University of California. After graduating from UCSD she plans to go into higher education policy.